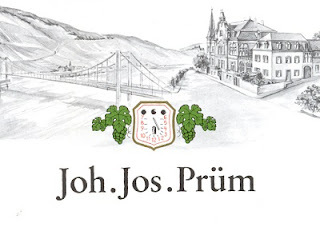 The Wine and Cheese Place: 2016 JJ Prum have arrived! The great 2016 vintage has arrived - no scores yet. But they should be big!